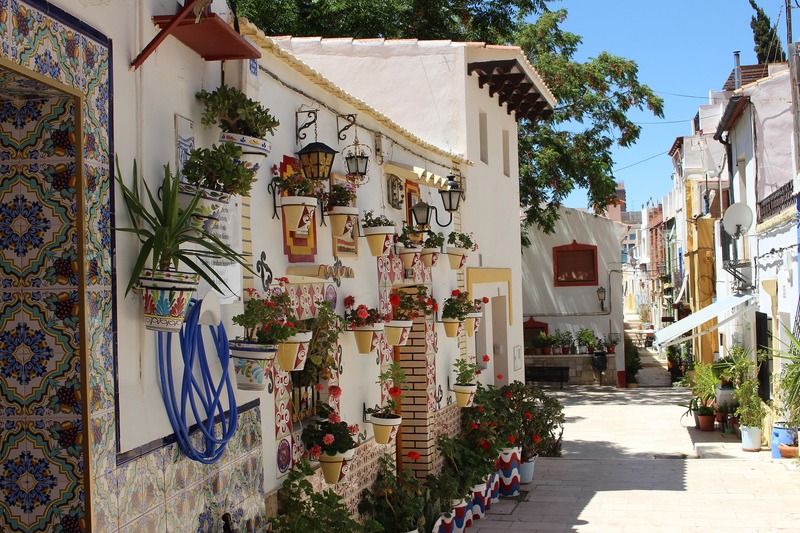 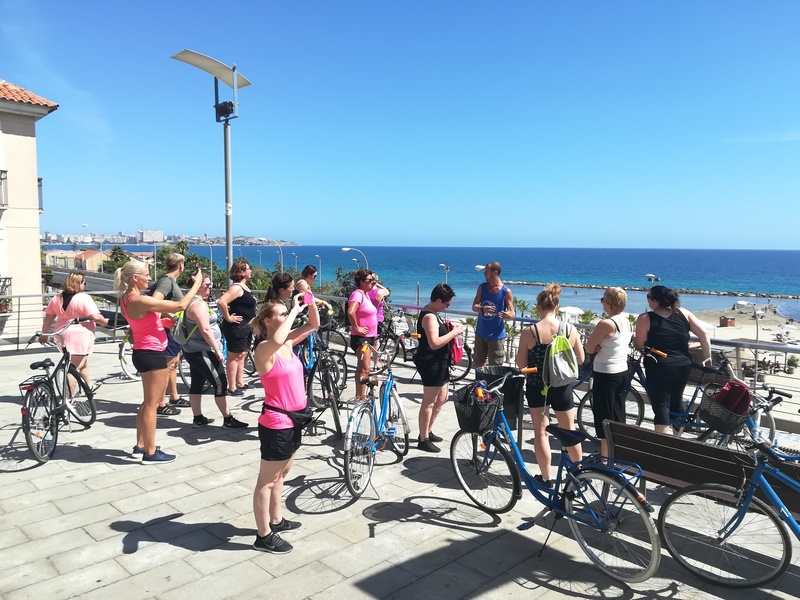 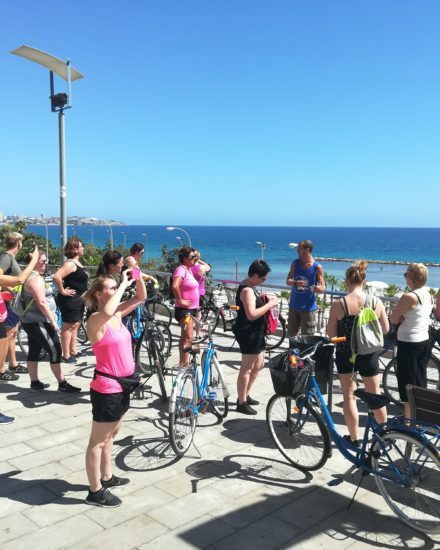 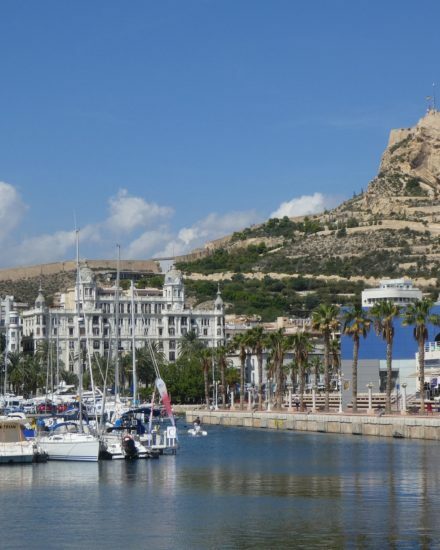 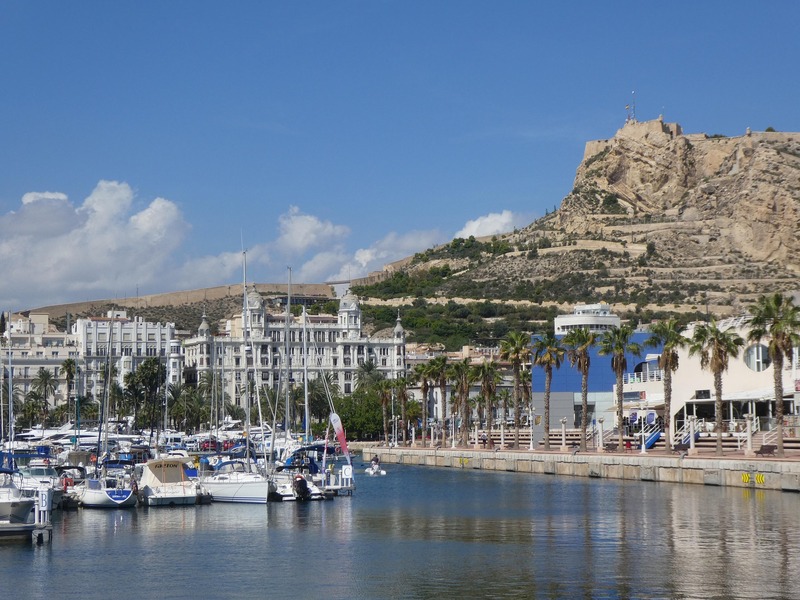 This tour takes you through the city centre of Alicante. 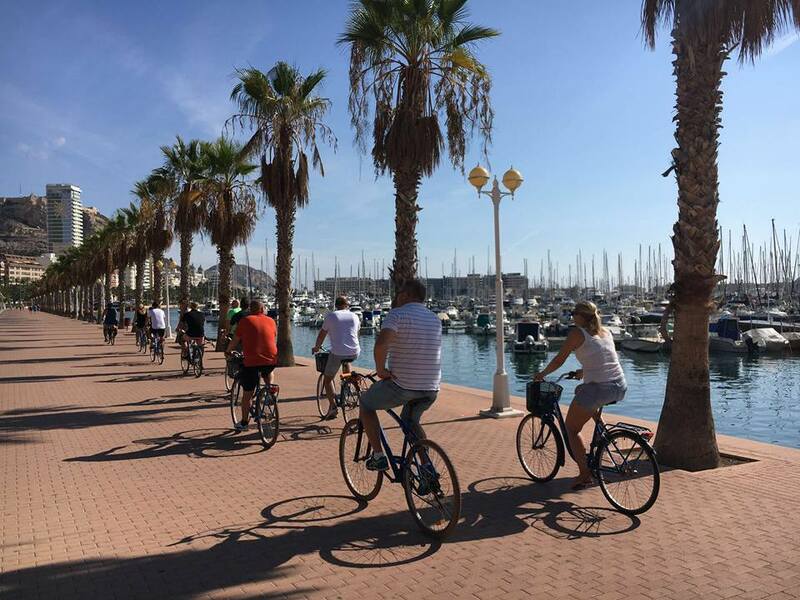 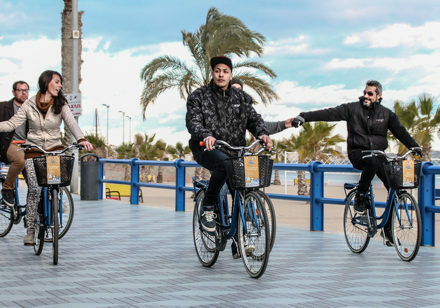 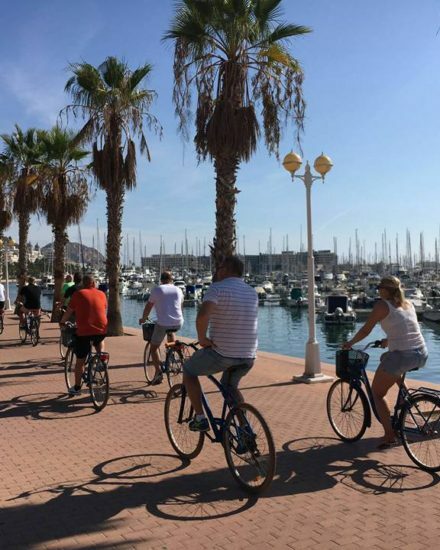 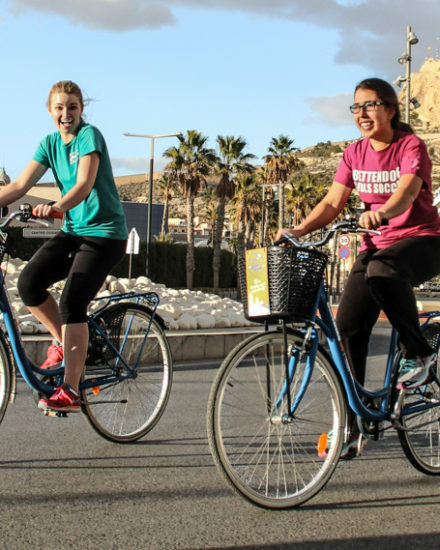 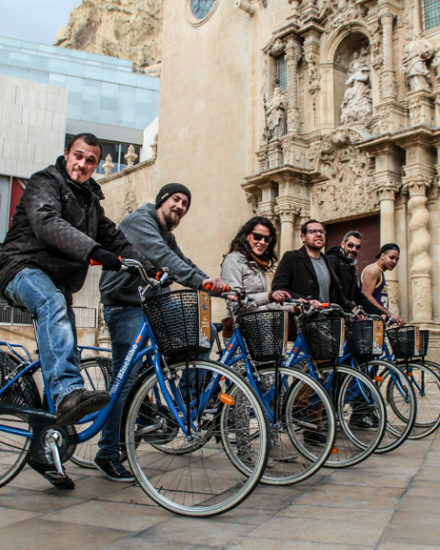 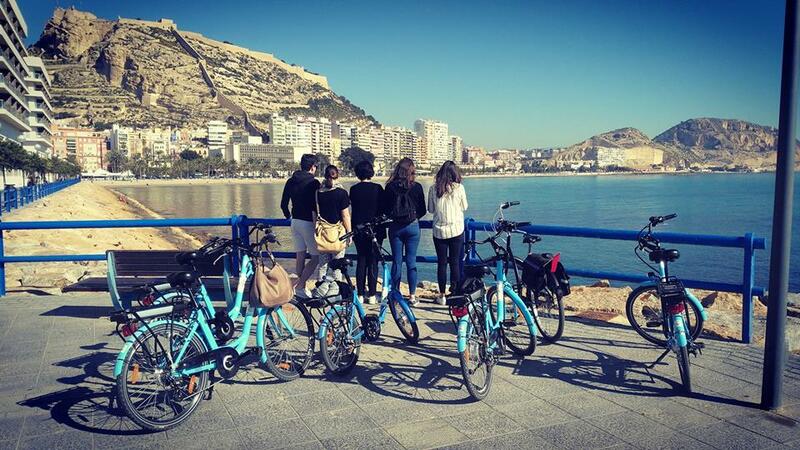 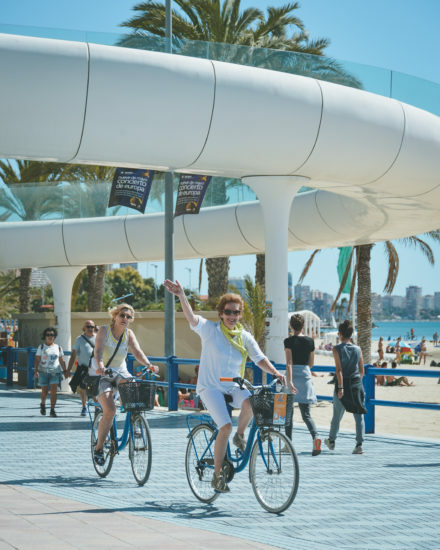 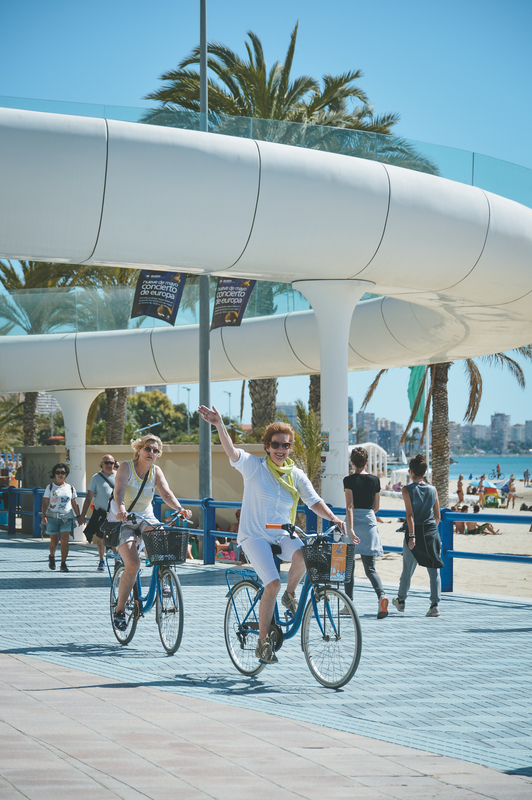 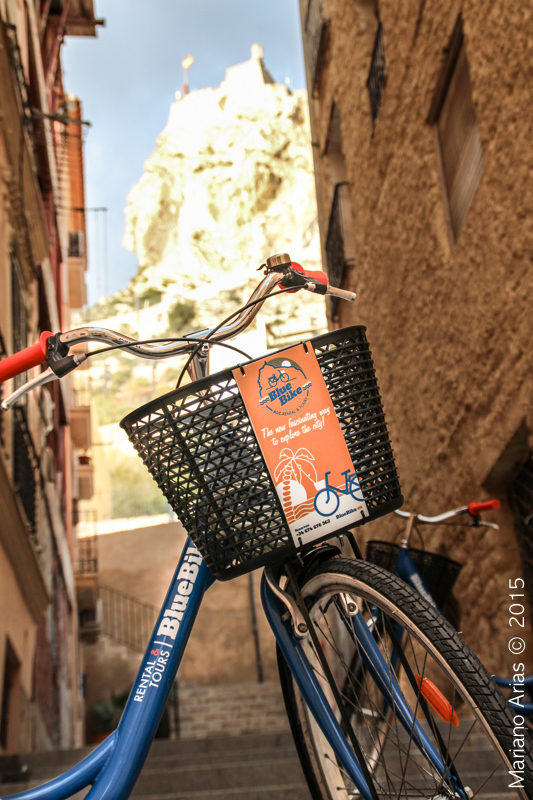 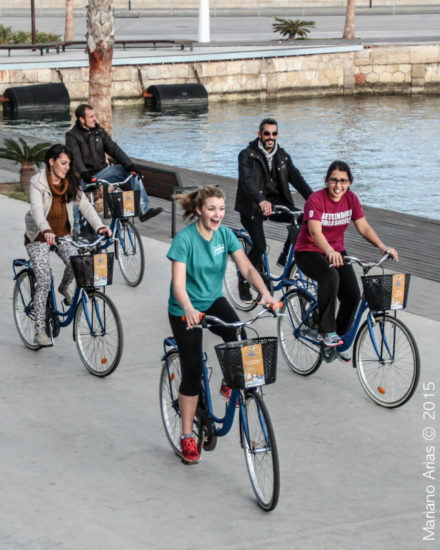 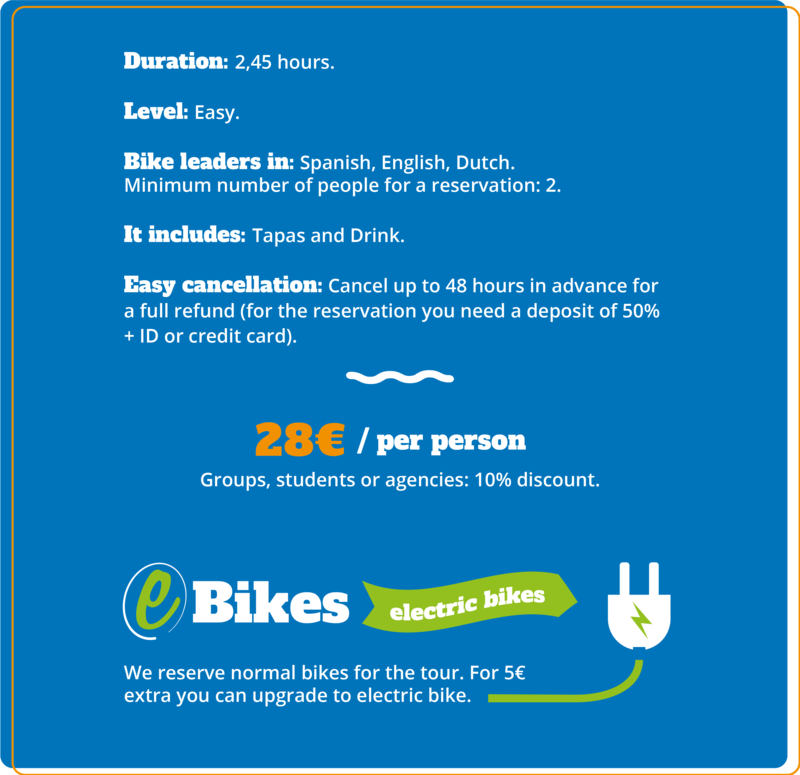 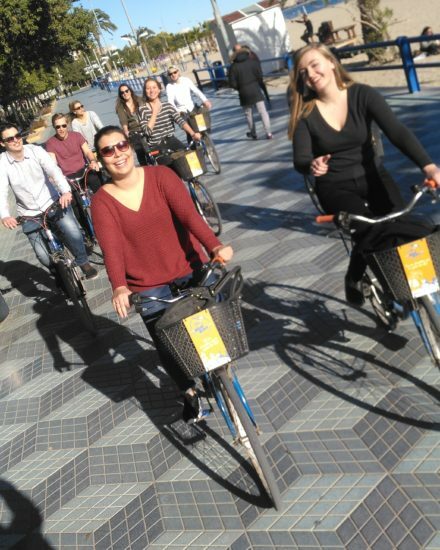 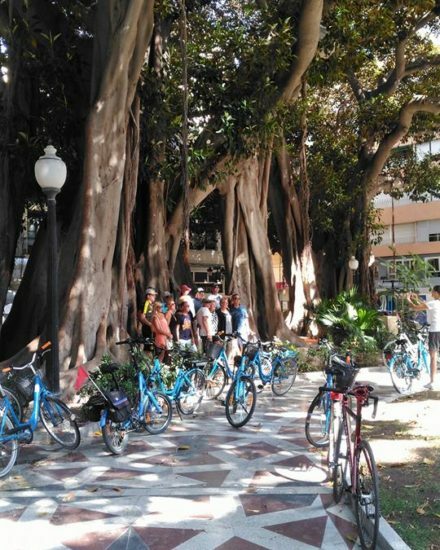 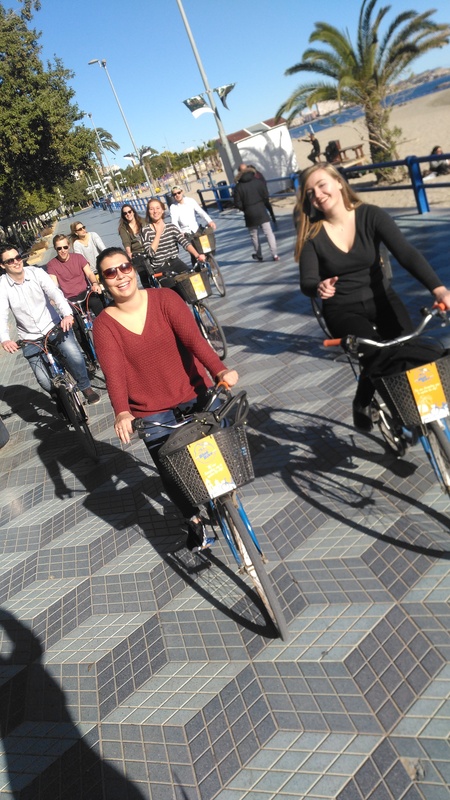 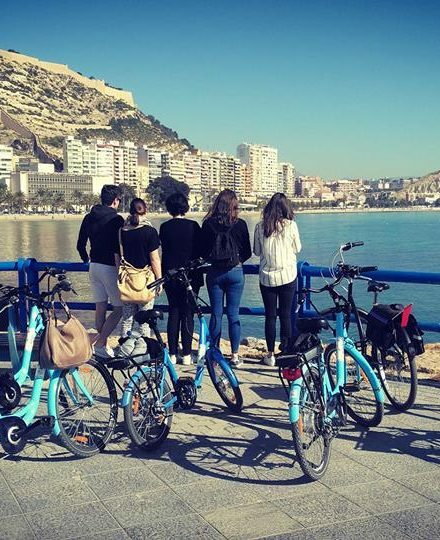 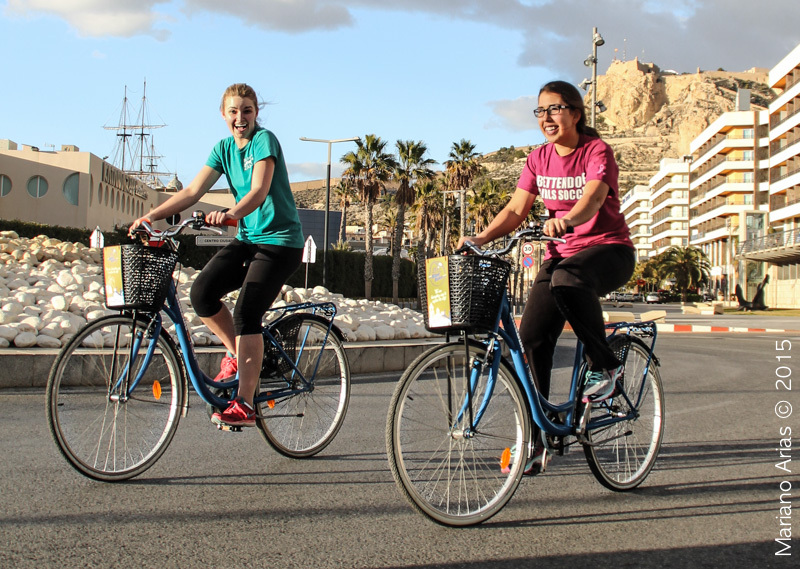 In about 2,45h you will cycle through the old town, the new area and the coastal area of Alicante. 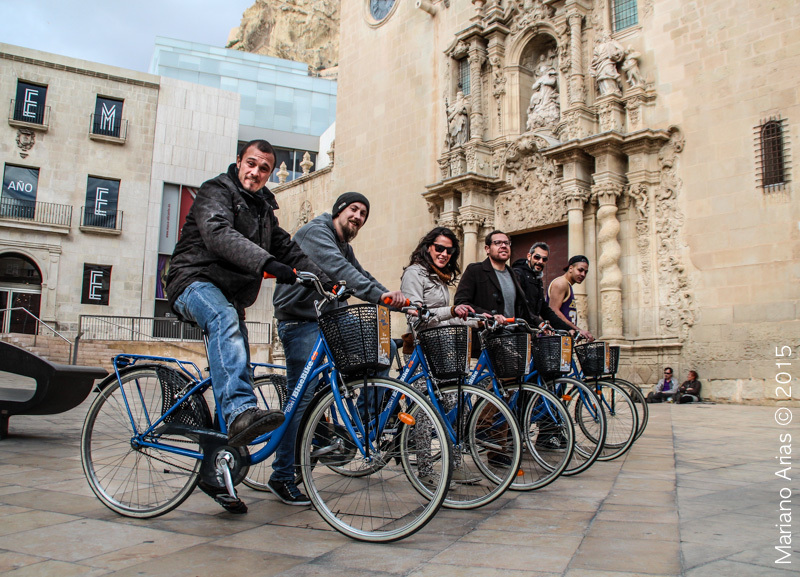 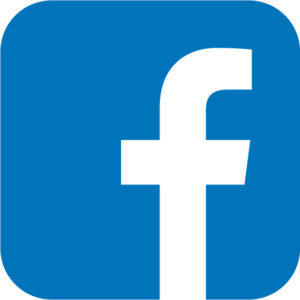 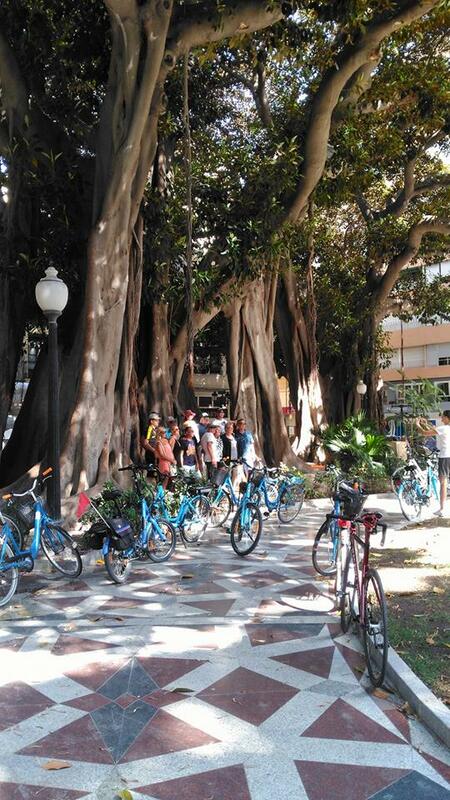 Included in the tour are the Santa Maria church, San Nicholas cathedral, the Ocean Race area, city hall and more! 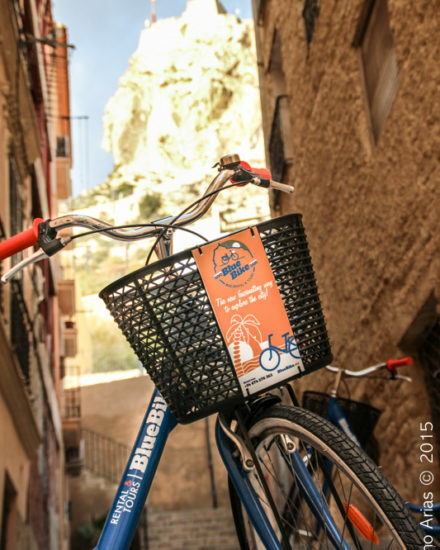 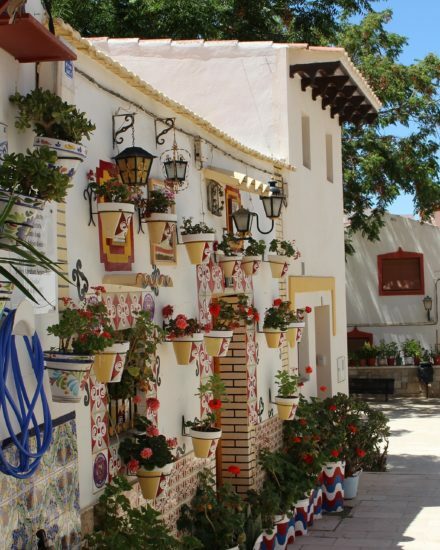 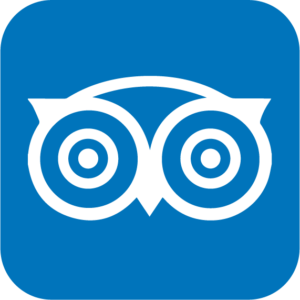 You will be accompanied by a local who, at various stops, will tell you about the history and culture of Alicante.